The new Olympus RS-31 USB Foot Pedal features four configurable pedals allowing the transcriptionist to create the most comfortable setup for their typing needs. The new Olympus RS-31 USB Foot Pedal for Transcription now comes with four configurable pedals allowing the transcription typist to create the most comfortable setup for their typing needs. 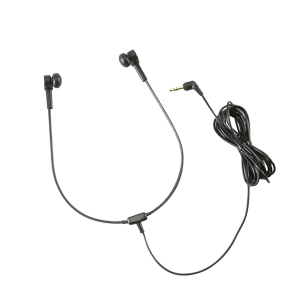 This foot control is included as part of the Olympus AS-7000 transcription kit. 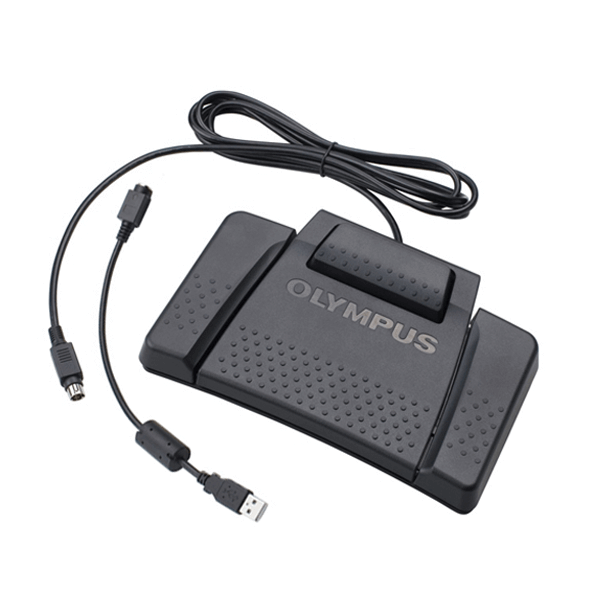 The Olympus RS-31 Transcription Foot Pedal can also be used with the new Olympus DS-7000 Professional digital recorder to facilitate hands free Record, Play, Stop, Reverse, Save and Create New File via ODMS. 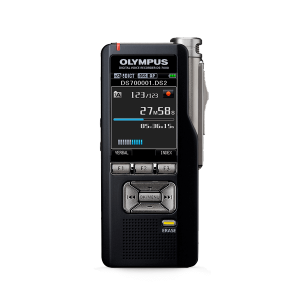 The Olympus RS-31 foot pedal connects to the digital voice recorder via the dock.